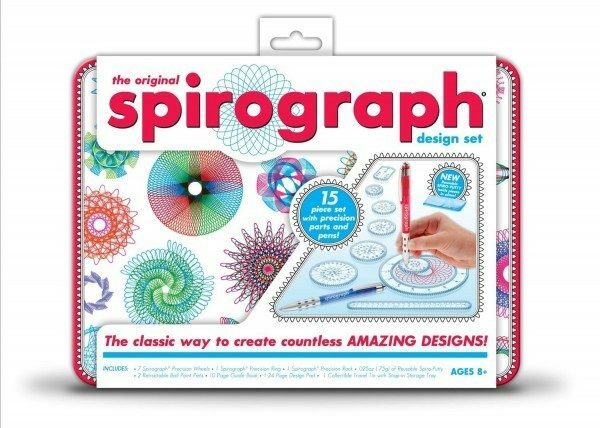 Spirograph Design Tin Set Just $11.50! You are here: Home / Great Deals / Amazon Deals / Spirograph Design Tin Set Just $11.50! I used to love this when I was younger! Get the Spirograph Design Tin Set for just $11.50 on Amazon (reg. $14.99). Shipping will be FREE with Amazon Prime or an order of $35 or more.